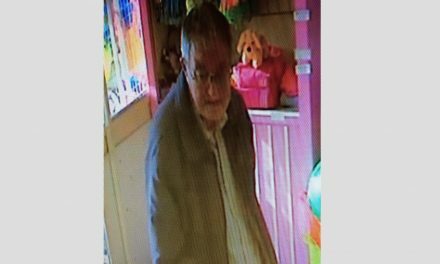 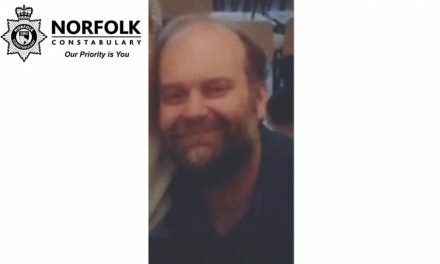 Police are appealing for help to trace a man following a theft in Norwich. 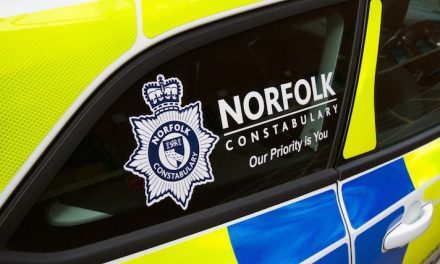 It happened sometime between 6.45pm and 7.15pm on Saturday 3 November 2018 when a ‘Leopard’ matt-black motorbike helmet was stolen from the back of a moped which was parked outside Five Guys restaurant in Orford Place. 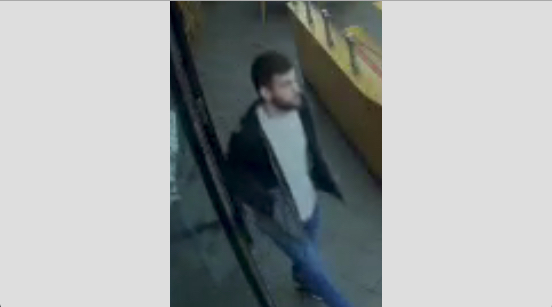 Officers have now released a CCTV image of a man they would like to speak in connection with the incident. 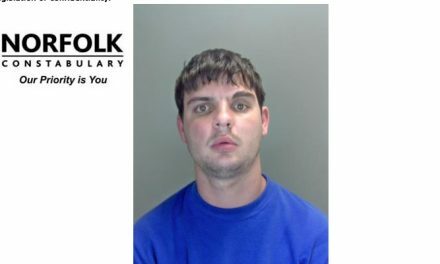 Anyone who may recognise him or has any information concerning the incident should contact PC Matt Taylor from Bethel Street Police Station quoting crime reference 36/68867/18.